Recently we reported about a new smartphone from Honor, the sub brand of Huawei visiting the Chinese certification agency’s website TENAA. The smartphone visiting TENAA was Honor V9 Play. Now we have some information about the smartphone becoming official. 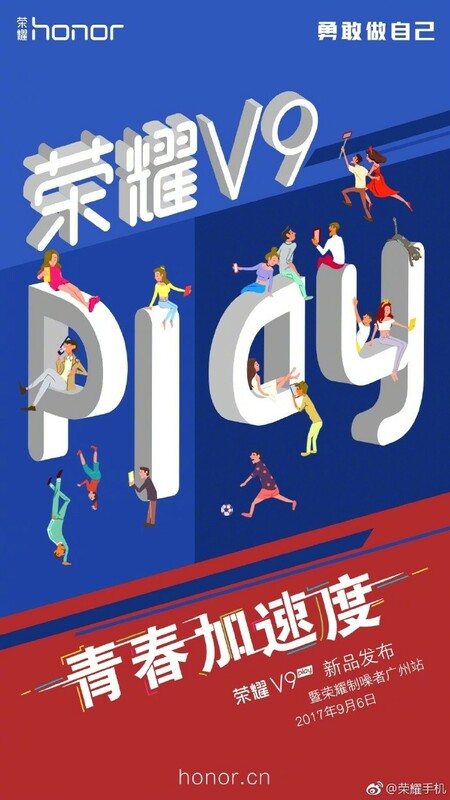 As per the latest report, the company has sent out media invites in China for the September 6 launch of Honor V9 Play. The press invite is very colourful and funky. It has ‘Play’ written in the middle with white colour and people are playing around it.